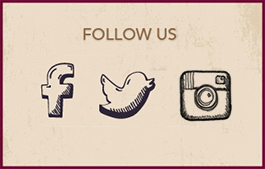 Join us for the third annual Uplands Winter Wine Market! Saturday, December 7th, the IUWT will be gathering at The Brown County Art Gallery in historic Nashville, Indiana to offer a holiday shopping experience like no other. 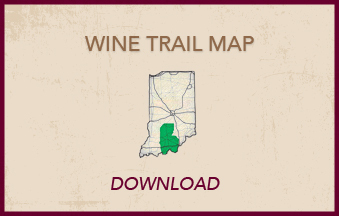 Taste wines from across the Indiana Uplands, sample specialty foods from local artisans, and shop for the best in Indiana wines, wine accessories and more. 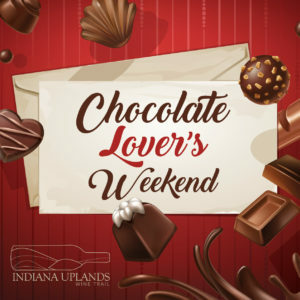 As you do, explore the wonderful gallery exhibits both permanent and seasonal, and watch as several displaying members of the gallery will be on hand doing artist demonstrations. Tickets will go on sale in the summer of 2019. 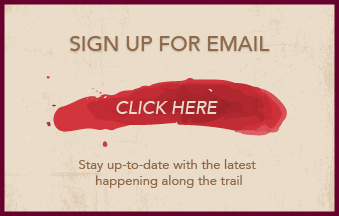 Sign up for our email newsletter to stay up-to-date on all events, tickets and happenings around the wine trail!